This photo shows my mother Annie Chachich with her old high school friend Doris Teufner and husband Joe Teufner. 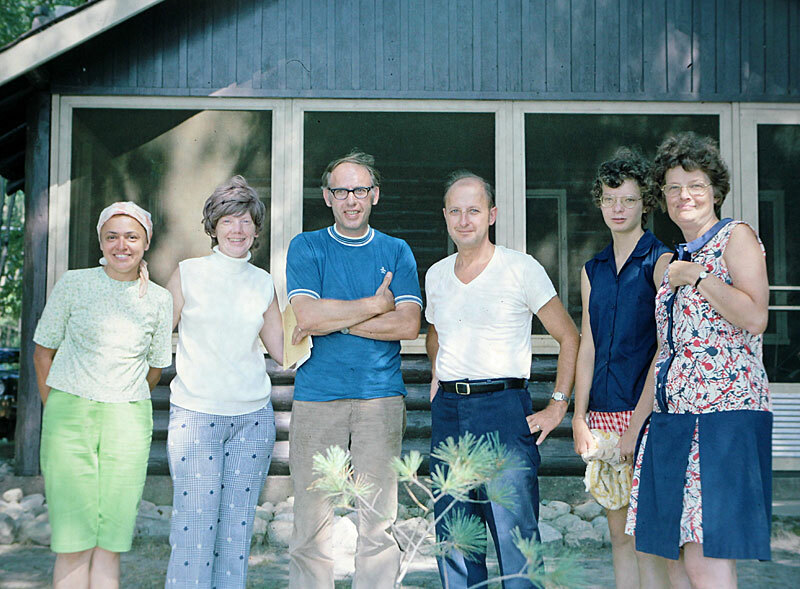 We were on a joint family vacation with the Teufners the summer of 1974. The family on the right are unknown. 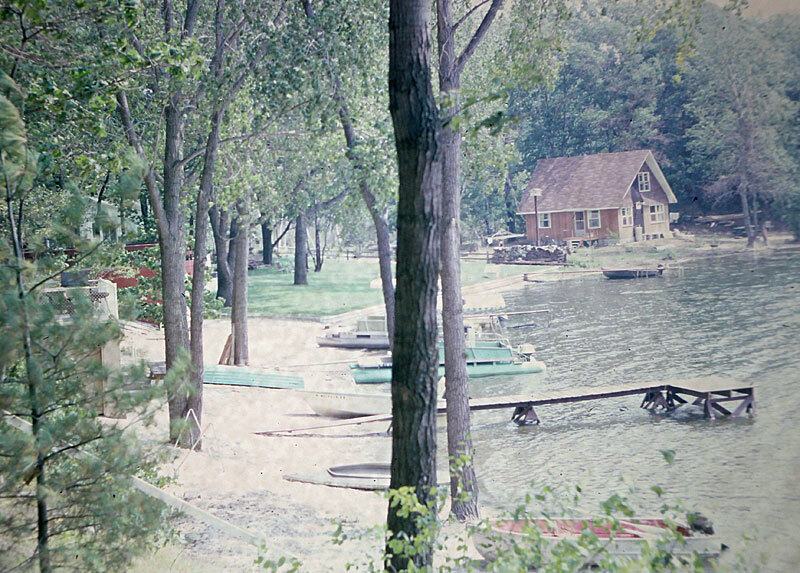 My mother doesn’t remember them, so we think they were other residents of the lakeside cabins that just happened to be there at the same time as we were. We made good enough friends with them such that they came out on the rented pontoon boat with us, probably to share the cost. 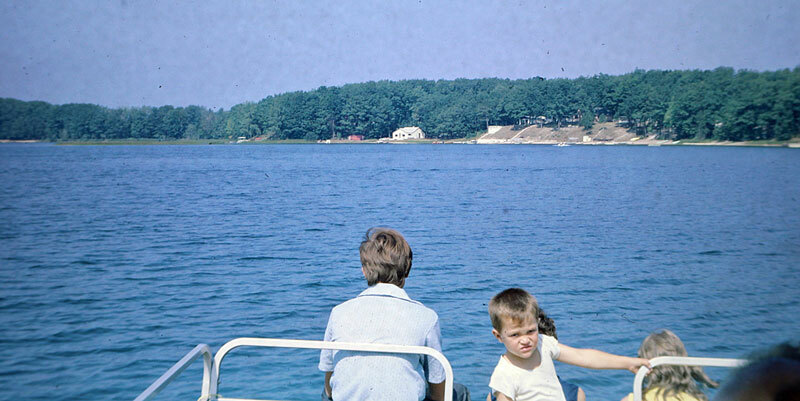 Lake and location are unknown but undoubtedly somewhere “up north” Michigan. Probably somewhere in the middle of the state rather then truly way up north. Below are a couple pictures of the lake and shore in case somebody recognizes the location. If you do recognize the place or people, please let me know.